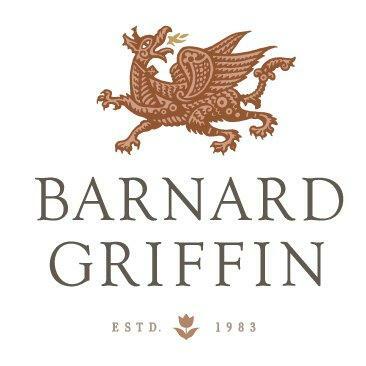 Founded in 1983 by Rob and Deborah Griffin, Barnard Griffin is the premier family-owned winery in Washington and an important part of every wine aficionado's tour of the state's greatest wineries. Not only does it have a rich winemaking history, one that represents the true pioneering spirit of Washington State wines, but it also takes you into wonderful, new varietals. Barnard Griffin encourages you to join the adventure that begins in the fertile mind and experimental alchemy of founder Rob Griffin. His ever-expanding palette of artisanal wines will make the perfect addition to your table. Tasting Notes:Our 2014 Syrah Port is Rich and decadent with a plump, juicy core of blueberry, orange zest and dark chocolate flavors. Well supported by polished structural tannins and just the right measure of acidity. Stock up on the delicious Port-style wine for the holiday season!